LILONGWE, Malawi- On 10th November, 2018, all roads converged at Area 2, Lilongwe, the capital city of Malawi, for the official opening and blessing of Bishop Nervi Media Centre. This grand celebration was led by Archbishop Tarcesius Ziyaye of Lilongwe Archdiocese and was graced by the presence of Emeritus Bishop Allesandro Pagani, SMM. In his homily, Archbishop Tarcesius, emphasised the three necessary qualities for a local Church; self-propagating, self-supporting, and self-governing. 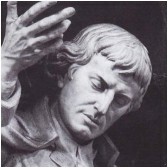 He exhorted all to take a crucial part in making the kingdom of God visible here on earth. During the celebration, Montfort Media launched the new publications: Buku la Misa la tsiku ndi tsiku (week-day Missal) and Buku la misa pa tsiku la mulungu ndi pa masiku oyera (Sunday Missal and for special occasions). In addition, different people were awarded certificates for their tremendous contribution to the inception and growth of Luntha and Montfort Media. Moreover, Fr. Felix, SMM, ushered vote of thanks to Fr. Piergiorgio Gamba, SMM, Sr. Louisa Toghagh (a Canossian Daughter of Charity sister), Fr. 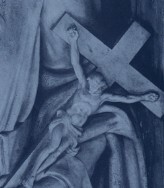 Luciano Marangon, SMM, and Fr. Andrew Kaufa, SMM for dreaming in colours for Montfort Media and Luntha Television to be there. He challenged Fr. Blaise Jailosi, SMM and Fr. David Niwagaba, SMM who are the carriers of the dream, to continue these beautiful dreams. In his speech, Archbishop Tarcesius, officially welcomed the Montfort Missionaries in Lilongwe archdiocese. He recommended their work and wished them all the best as they spread the gospel through print media and television. Meanwhile there are two confreres belonging to Lilongwe community. 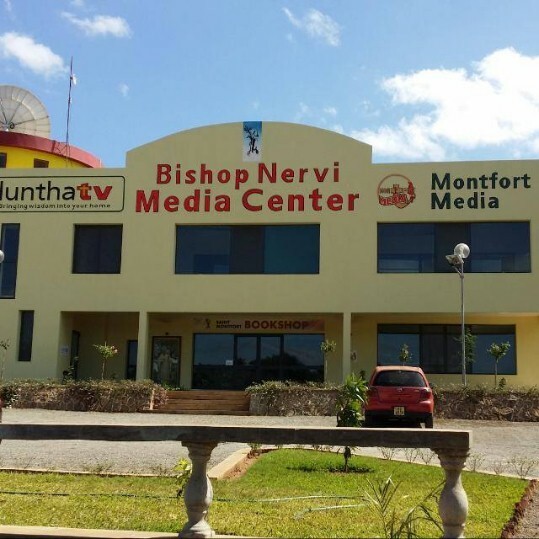 Bishop Nervi Media Centre is dedicated to a Bishop who was a true son of Mary, a journalist and writer of many books and the bishop of Mangochi Diocese for 30 days. May Bishop Luciano Nervi, SMM continue praying for us and inspire this initiative that is named after him.